SOLD! 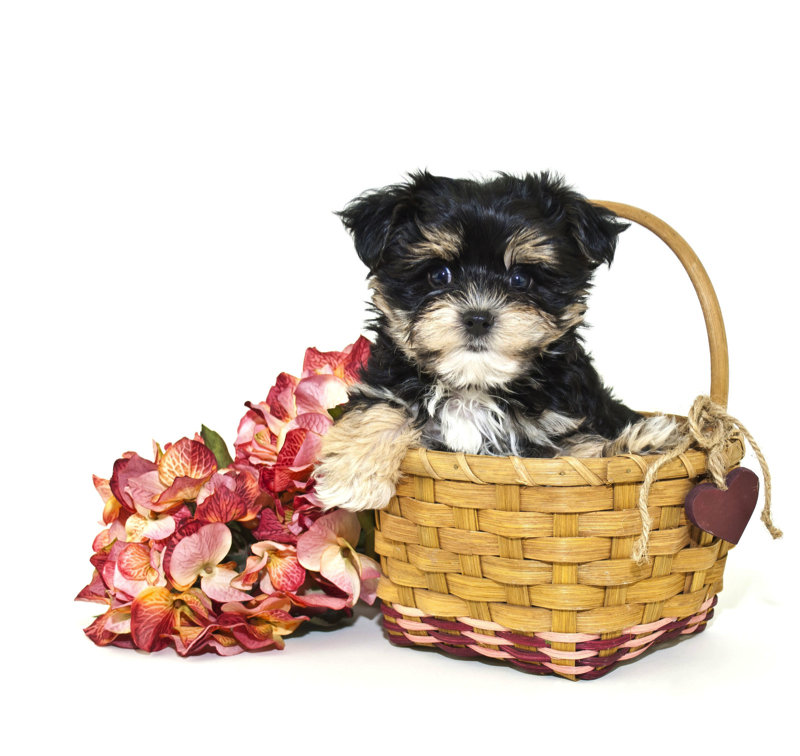 Chocolate Chip Gorgeous Black Male 1st Generation CKC Shihpoo! What a cutie pie.He has been prayed over for finding his forever home . Chocolate Chip is one of three males in this litter of five. 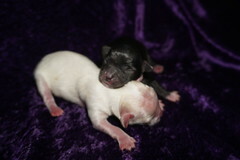 Since mom is Oreo Delight the Theme names for this litter are cookies. He is so adorable just look at his adorable face and gorgeous black shiny color and one paw has a pinch of white on it and on his chin. It is sure to entice you to run your fingers through his hair. He has to be the cutest baby boy with such an adorable docked tail. His adult weight estimated between 8-10 lbs. Chocolate Chip is The perfect choice so call today! « SOLD! Cookie Cutest Black White Female CKC Shihpoo Such An Adorable Female Ever!